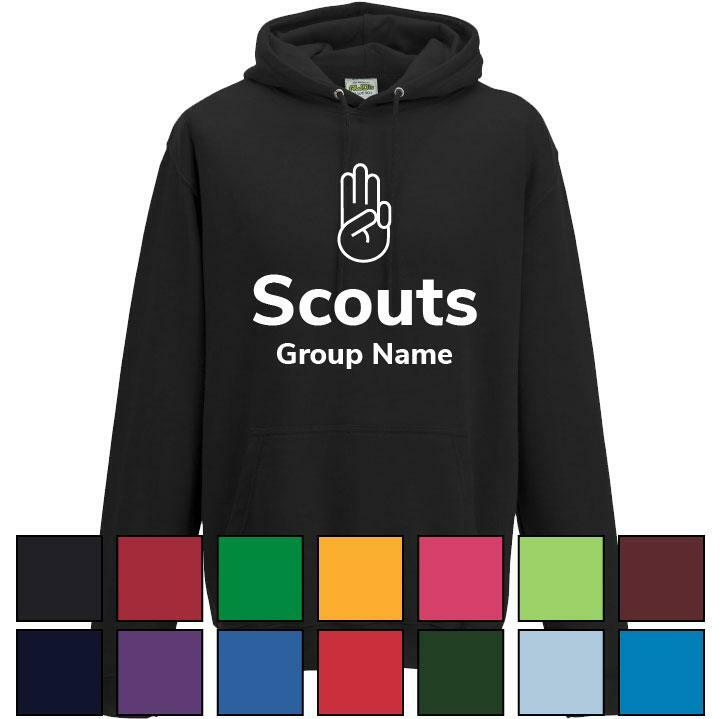 Get Scout Hoodies for your Troop! Completely customise your Hoodies with a choice of colours and several images to choose from. These are perfect to identify Patrols when not in uniform, and allows for easy identification of the Troop when out and about. 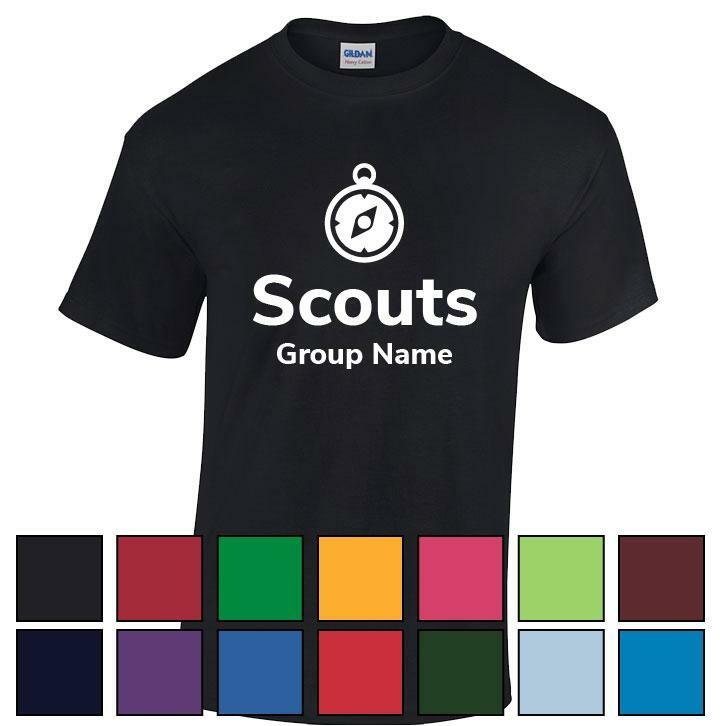 Please select the details as appropriate, and enter the Group Name as necessary. We will send a proof to you for approval, before proceeding with the print.